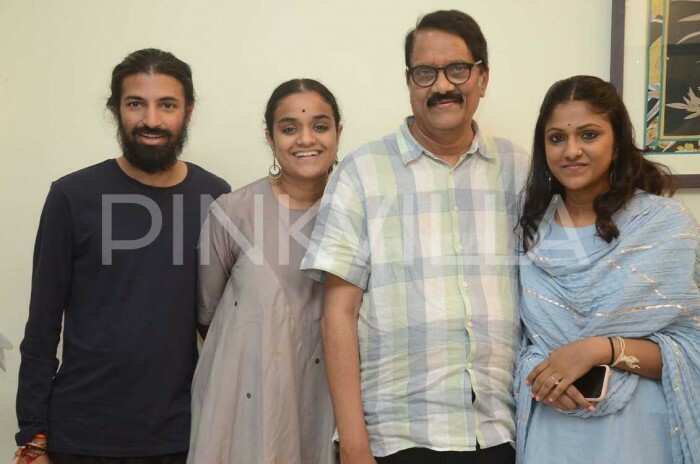 The makers of Mahanati – Director Nag Ashwin, producers Aswini Dutt, Swapna Dutt and Priyanka Dutt – were felicitated by Chiranjeevi earlier today and were commended by the megastar. When a biopic is made on an iconic actor like Savitri, expectations from audience, industry veterans and filmmakers will be sky high on it. And living up to those expectations will be a mammoth task in itself after the making of the film. And Mahanati seems to have gone beyond all those expectations. Mahanati has been focal point of South Indian cinema and has been garnering appreciation from all around after hit the screens this week. Many filmmakers from various languages have been appreciating the film including Baahubali director SS Rajamouli, Malayalam top star Mohanlal and many others. The latest to join is Telugu megastar Chiranjeevi. 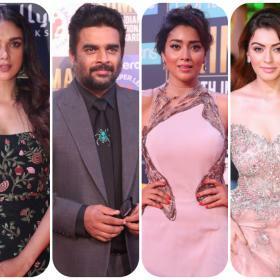 The makers of Mahanati – Director Nag Ashwin, producers Aswini Dutt, Swapna Dutt and Priyanka Dutt – were felicitated by Chiranjeevi earlier today and were commended by the megastar. Chiranjeevi also celebrated the success of the film with the team and heaped praises on the makers. Interestingly, Chiranjeevi’s association with Vyjayanthi Movies goes back a long way. Chiranjeevi played the lead role in Jagadeka Veerudu Athiloka Sundari which was produced by Aswini Dutt under the banner Vyjayanthi Movies and directed by K.Raghavendra Rao. Coincidentally, Jagadeka Veerudu Athiloka Sundari was also released on May 9th in 1990 and 18 years later, Mahanati was also released on the same date.